K-CET Engg/Med 2014 Application Forms now available. Hurry Apply Now! 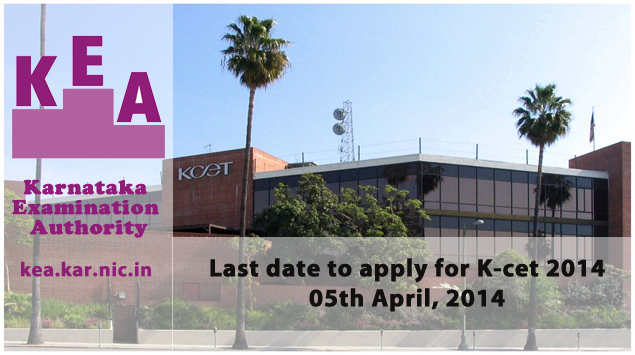 Application process for K-CET Engineering/Medical 2014 has now started. Students seeking admission in Karnataka Examination Authority must fill up this form. Join more than 5,000 students in preparing for K-CET Engg/Med in 2014 on simplylearnt.com.